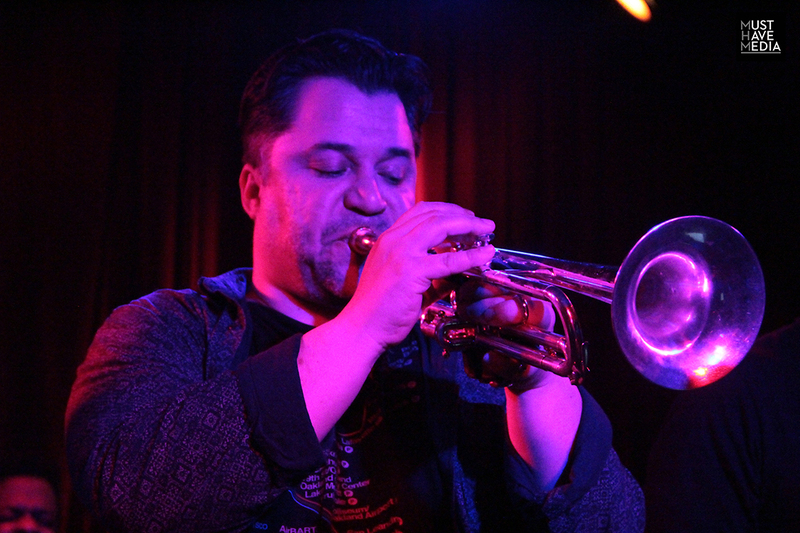 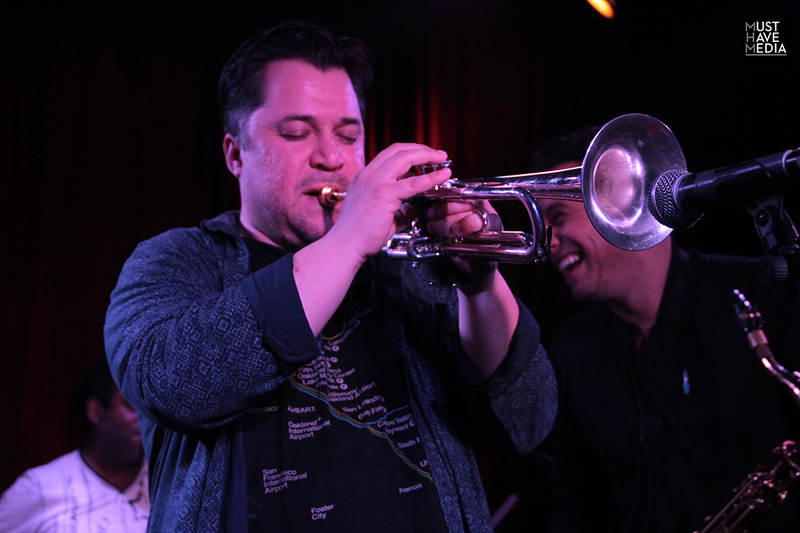 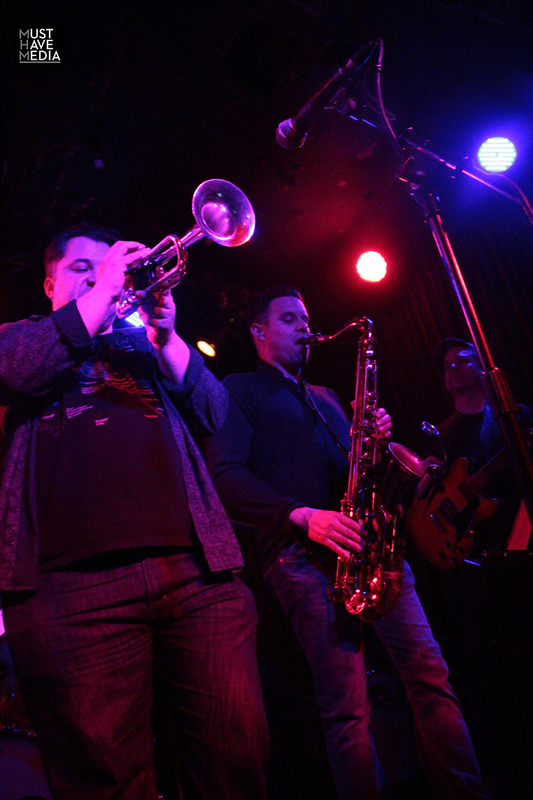 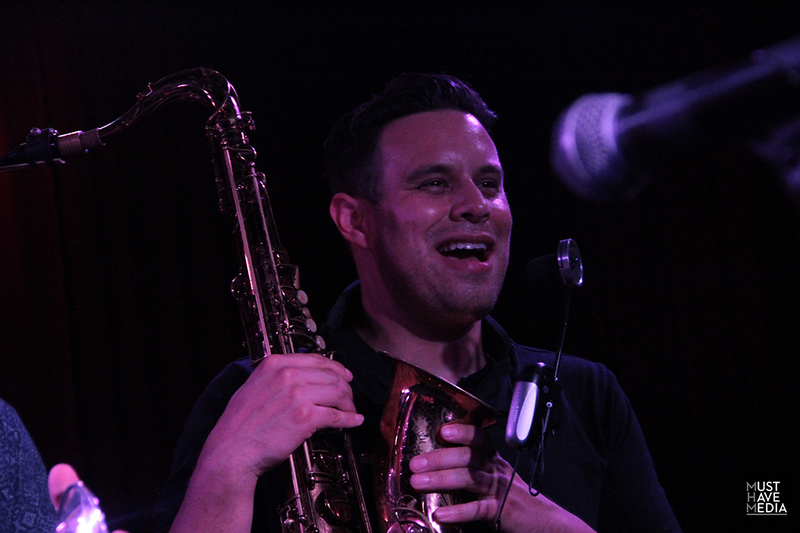 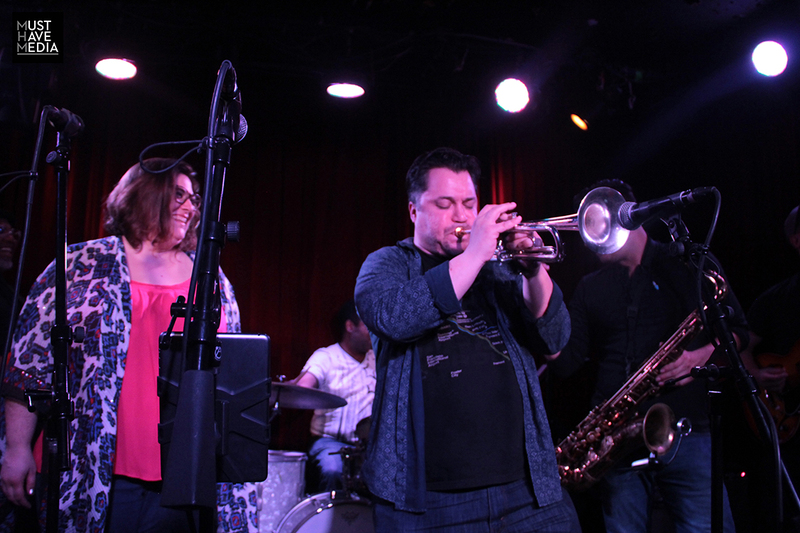 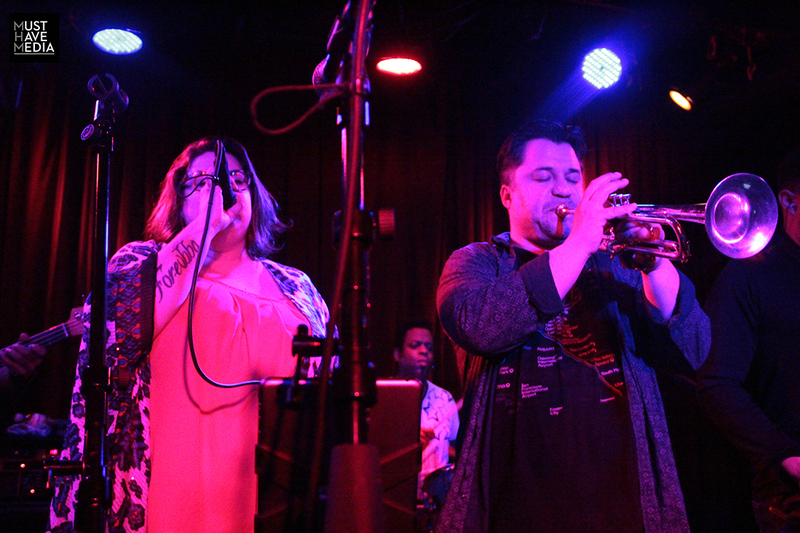 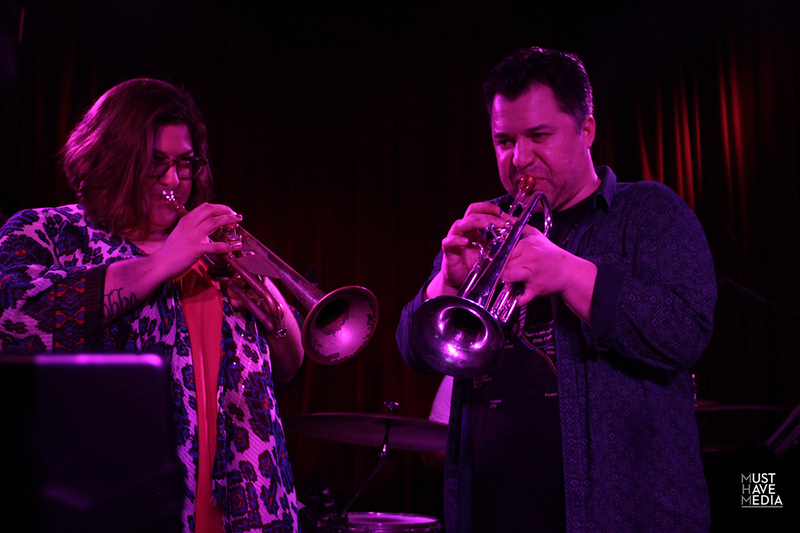 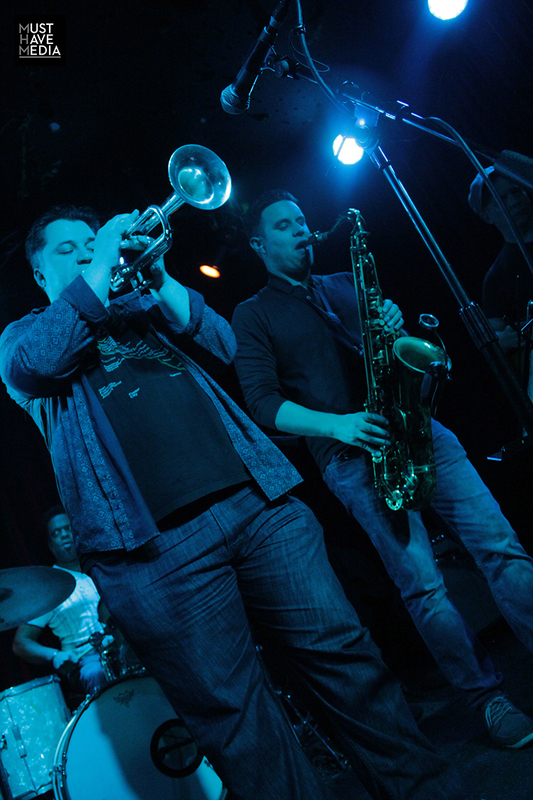 For two nights, Eric Bolivar hosted an almost around the clock funk party at The Boom Boom Room in San Francisco that featured a stellar lineup of Bay Area natives from bands around the country. 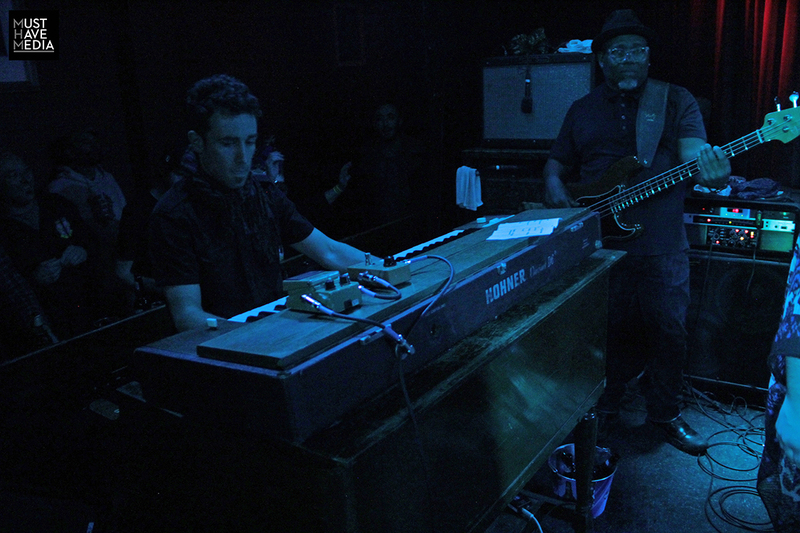 In addition to Bolivar, a Bay Area native who now resides in NOLA and has been associated with acts like The Pimps of Joytime, Karl Denson, and Anders Osbourne, the tiny stage hosted vocalist/trumpeter Jennifer Hartswick (Trey Anastasio Band, The Art Of The Sit In) guitarist Will Bernard and Hammond B3 tickler Wil Blades (Stanton Moore Trio), bassist Victor Little (Robert Walter's 20th Congress), and the trumpeter and saxophonist from Jazz Mafia and The New Mastersounds Mike Olmos and Daniel Casares, respectively. 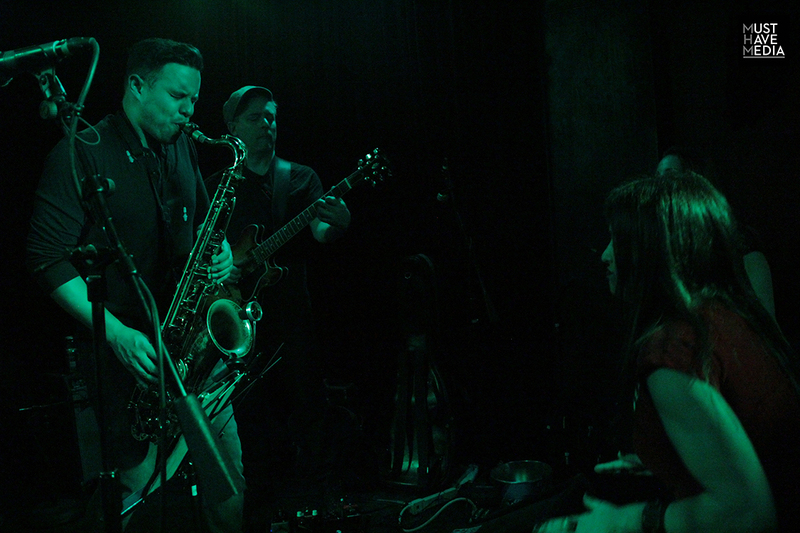 The Bay Area Super Jam corresponded with the two evenings of ALO across the street at The Fillmore and on Saturday, February 25, the second night, Hartswick managed to steal away to sit in on their original tune "Piece Of My Heart" before the show started at The Boom Boom Room.